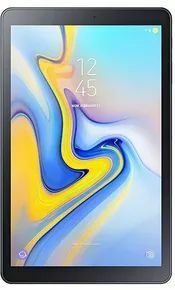 Samsung Galaxy Tab A 10.1 (2019) expected price in India is ₹17,999. Can i transfer photoes to harddrive? There is no official date announced about Samsung Galaxy Tab A 10.1 (2019).